Globes are 14 inch in diameter with 5.91 inch flange that can be used as a twist lock neck with 4 notches or a solid flange. 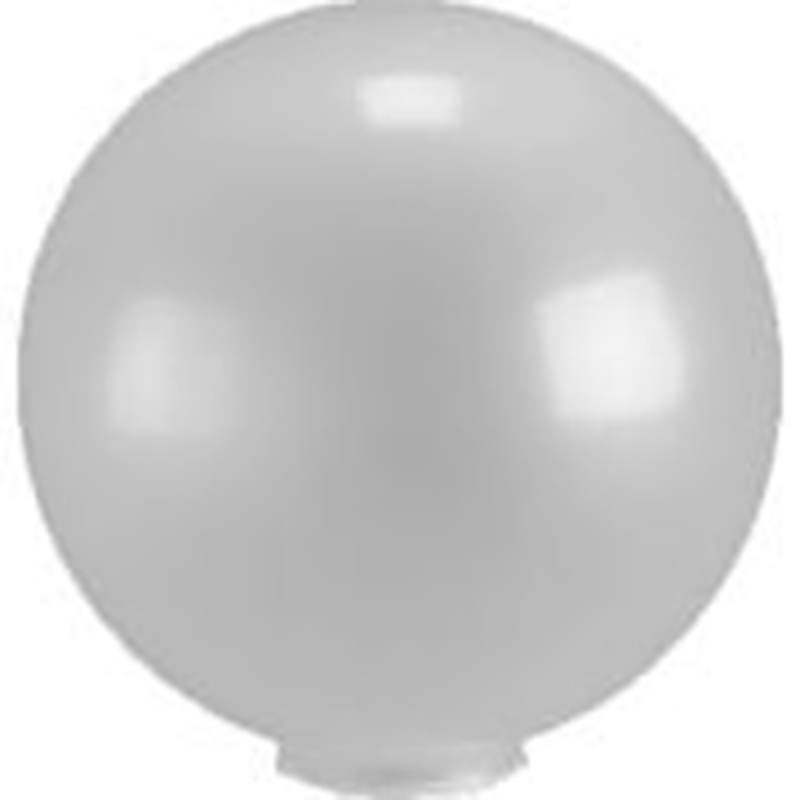 Globes 14 inches diameter acrylic with 5.91 inch flange that can be used as a twist lock neck with 4 notches or a solid flange. They are one piece injection blow molded with UV inhibitors to help prevent yellowing. Please see diagram.